Pre-order your copy of The Winner’s Code: Secrets of the Winner’s Mindset. The Winner’s Code: Secrets of the Winner’s Mindset is Kevin A. Dunlap’s third book. 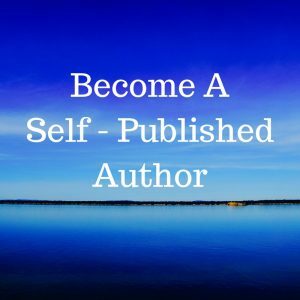 His previous book, Designing Your Own Destiny, created tools and a road map to achieve what you may want in any area of your life. 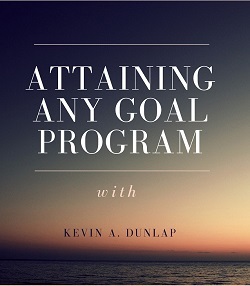 In this book, he reveals the 8 mindset types and how you can shift from any of the non-productive mindsets to one of a Winner’s Mindset. He also reveals the tools you can use along the way to make sure you are operating with a Winner’s Mindset. 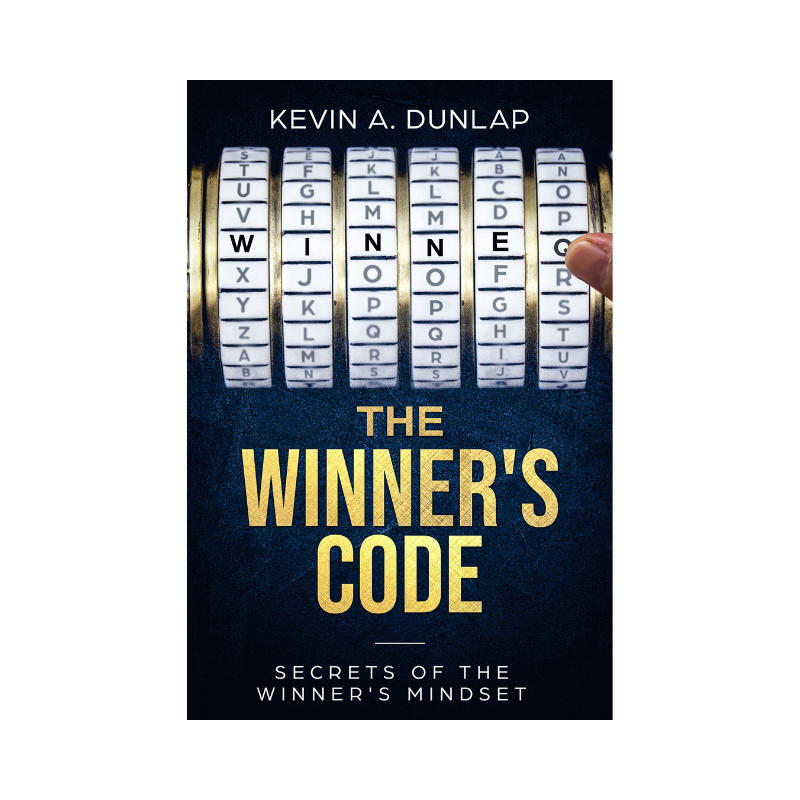 In The Winner’s Code: Secrets of the Winner’s Mindset, Kevin reveals how this will show up in your personal relationships. He initially focuses on your significant other. How are you in your closest interpersonal relationship? Also, how are you showing up with your parents or children? What about your in-laws and closest friends. Where are you in supporting those you care about and spend the most time with. Then we will cover the most important relationship you have of them all. This is the one with yourself. This one chapter can be the most eye-opening chapters you will ever read. Kevin will reveal your mindset at work. This is usually the place you spend the most consecutive hours of your day. 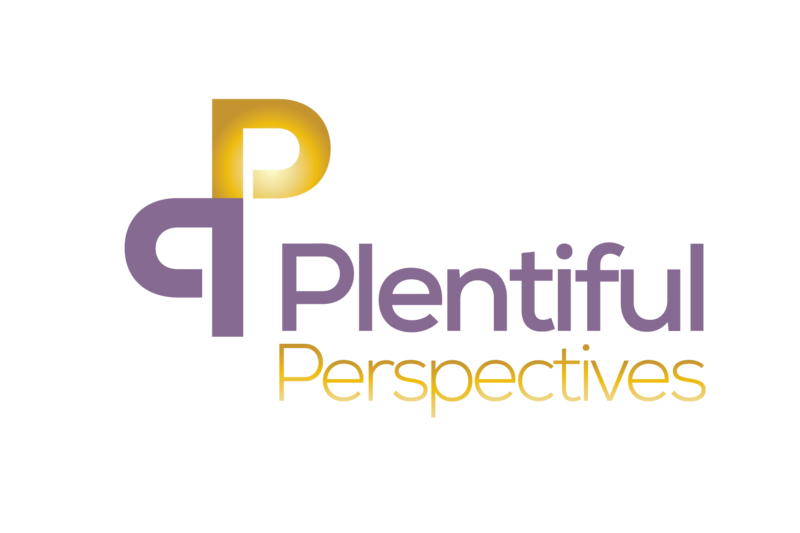 How can you climb that corporate ladder with having a Winner’s Mindset? This includes your co-workers, your boss, and those which you are in charge. How can you have a Winner’s Mindset in all areas of the work environment? 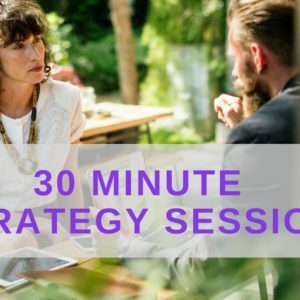 If you are a small or large business owner how are your relationships there? It may include your clients or customers. What is your relationship with your vendors? What about the general public? 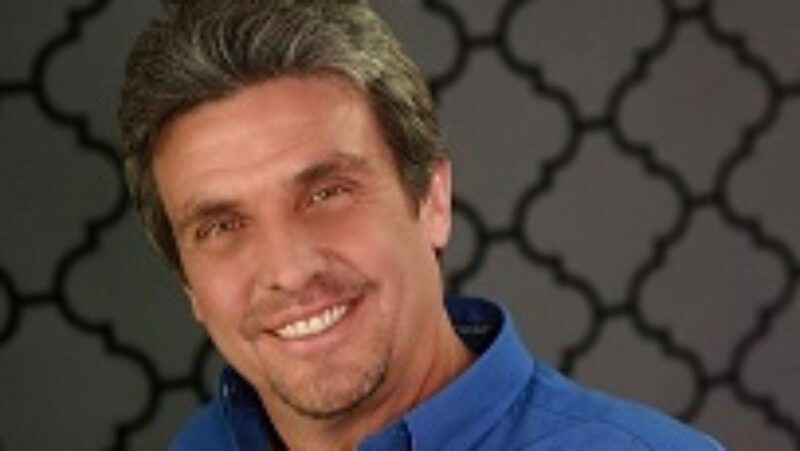 Like most business owners there will be competitors in the marketplace. Are you operating with a Winner’s Mindset with your competitors? 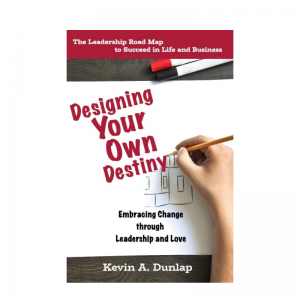 Once you have read this book and understand the perspectives of others in all areas of your life (familial relationships, workplace relationships, and business owner relationships) you can start to truly see just how important having the skills and knowledge that you will glean from this book. This book is expected to come out in March 2019. 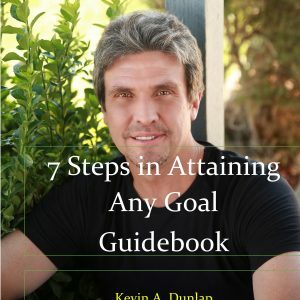 Any purchase of the pre-sale of the book you can use the coupon code “twc” to get a free immediate download of 7 Steps in Attaining Any Goal. This is my gift to you for buying my book in the pre-sale stage. 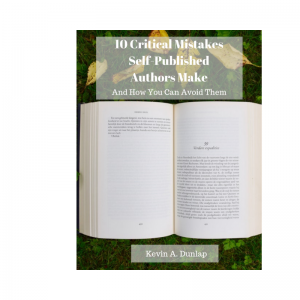 Once the book is available on Amazon you will receive your own personal copy in the mail.